Walkers and mountaineers can now reach the emergency services by mobile phone in remote areas even if they cannot access their own network. Ofcom, the Government body that oversees communications in the UK, has agreed to ‘roaming’ for emergency calls where a caller has no signal from their provider. The mobile phone system will now switch them to any other provider’s emergency signal if there is one available. The move should increase safety on Britain’s mountains, with those in need able to access mountain rescue services where previously this was not possible. There was some previous limited roaming in national parks where mobile network operators had agreed to pool infrastructure, but in most of the country this did not happen. However, Ofcom has now agreed to the change, which will allow easier access to police, ambulance and fire services. Britain’s mountain rescue teams, most of which are unpaid volunteers, operate under the control of the police. Four of the five mobile network operators will immediately introduce mobile roaming: O2, Orange, T-Mobile and Vodafone; the fifth, 3, will be ready to join later this year. The introduction of emergency mobile roaming was welcomed by the Ramblers. 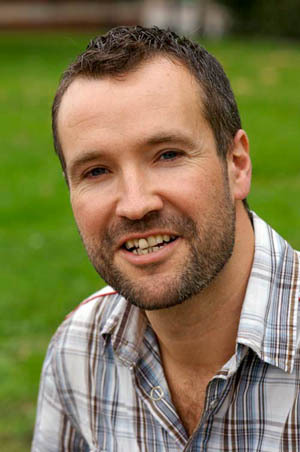 Chief executive Tom Franklin said: “Most of us now carry a mobile phone, and it will now be much easier for walkers to call for help if they get into genuine difficulties in the countryside. The full launch of roaming follows a pilot scheme in Wales earlier this year. Ofcom warns, however, that one feature mountain rescue teams would have liked will not be available. Teams will not be able to make return calls back to the caller via the roaming arrangement, which will hamper their ability to pinpoint and communicate with casualties on the mountains and fells. The regulator said: “Consumers should be aware that emergency mobile roaming in its current form has limitations. “Location information is less accurate and it is not possible for the emergency services to make a return call. Callers should therefore be aware that calling the emergency services from a fixed line phone or a mobile phone from the network it is registered with remains preferable if this option is available. A leading member of the mountain-rescue community also sounded a note of caution. 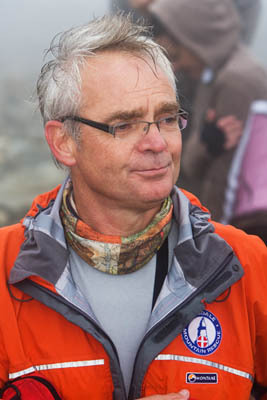 Richard Warren, chairman of the Lake District Search and Mountain Rescue Teams Association, said: “Improved communication from a mountain rescue perspective can be a double edged sword. “There are tremendous benefits for those real emergencies when an informant or casualty needs to urgently contact the police and speak to the mountain rescue team. 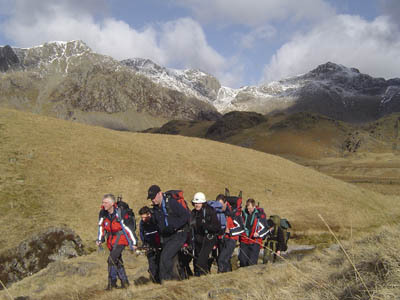 However, the teams in the Lake District and elsewhere in the country are also seeing a significant increase in the number of calls where people call out mountain rescue as their first action when they become lost or tired and indeed are placing too much reliance on the mobile phone and the rescue teams as their preparation for an outing onto the mountains. “This is putting unnecessary and avoidable demand on the unpaid and purely voluntary service, potentially at the expense of trauma or medical emergencies. “Good preparation, the correct equipment – particularly torch and compass – and the right experience is the way forward with improved communication and better technology bolted on as the safety net. Emergency roaming has been introduced as part of a range of Ofcom reviews on the effectiveness of communications in Britain, including services for disabled users, mobile ‘notspots’ and broadband take-up. My mobile shows an 'E' on the signal which means there is no reception for the network, but there are other networks. Your mobile phone may well be equipped to handle emergency roaming but this feature has been disabled on the exchange for over a decade. There are tremendous benefits for those real emergencies when an informant or casualty needs to urgently contact the police and speak to the mountain rescue team. Great.